Hello all! Are you familiar with facial? Big chance that most of you get facial regularly like once a month or more/ less. But it's not with me, I was so hesitant to get facial due to several reasons. For others, they might be hesitant because of the 'pinching' process. Yes, most facial requires pinching the acne; both whitehead and blackhead. It is painful and yes, left you with redness everywhere in your face right after. There is no pain during the ZAP photo facial treatment. This treatment needs around 1 hour for each session. Moreover, the result is instant! Yes, right after the treatment, your face brightens up instantly. Though, the change can be seen after a single treatment, there is a need to repeat the treatment every month so that you will see more satisfying result. It is also advisable to add face peeling treatment 1 week after photo facial to accelerate the process. Those are ZAP's claim, so what are my real experience? This treatment is done by a medical doctor, ensuring the safety of the practice. 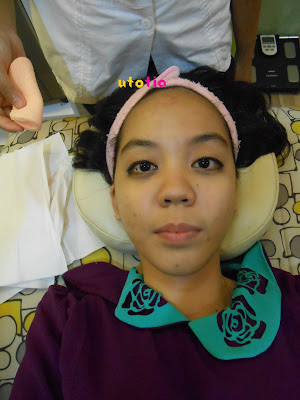 But first, the therapist will help me cleansing my face (at that time I came with make up). So she prepared me for the cleansing by putting on the bandana first. Then, the cleansing starts.. She cleansed my face with milk cleansing product and massage my face a bit. I like the massaging part (+the cooling sensation of the milk of course!). So, after cleansing, here it comes the photo facial! The process starts with the application of special gel. Actually the gel is the same with the one for removing the hair. But don't be afraid, the difference is on the light used in this treatment. So, the light wave used in the hair removal and photo facial are different. The gel itself is very cool and I find it fun, LOL. After done, the doctor will direct the lighting device to all over face area. How about the sensation? The only sensation that I felt at that time was warm and sometimes a little bit 'cekit-cekit' (well I don't know how to explain it in English and electrocuted is too scary). After the photo facial process is done, my face is being cleaned and the doctor mixed the mask for the post-treatment. It's cherry mask and it smells very very nice (though I hate eating cherries). Around 15 minutes and the mask is being removed using damp sponge by the therapist. And here is my face, right after the mask is removed. 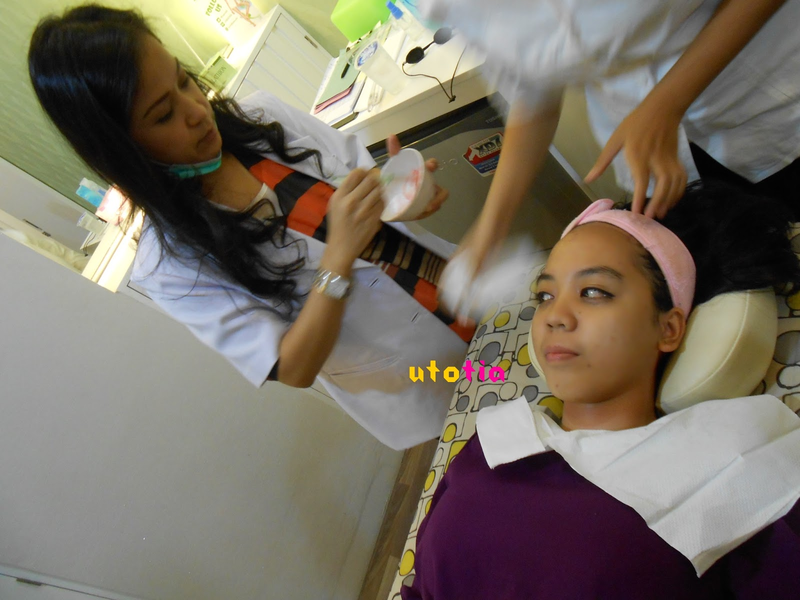 Overall, the whole process (cleansing, photo facial, mask) took around 1 hour only and I was like "What? Done already?" LOL. Yes, the treatment is so simple, no-pinching, no redness, and quick. The result is instant, my complexion got brighter and the doctor reminded me that there is high possibility that I will experience breakouts since the radiation triggers the acne to come out and at the same time will 'boil' the existing acne. My overall experience was good, this photo facial wows me from technological point of view as it gives more hygienic and sophisticated treatment. The treatment is also quick, only 1 hour for whole process. This is good for me, who is not used to spa and salon-thing. I am not comfortable sitting for long time, even a whole day just to get any beauty treatment. 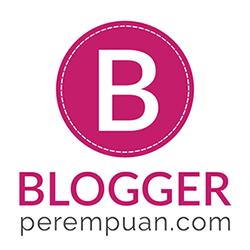 For the result, well, my complexion is brighter instantly and a few weeks after I did experience breakouts. 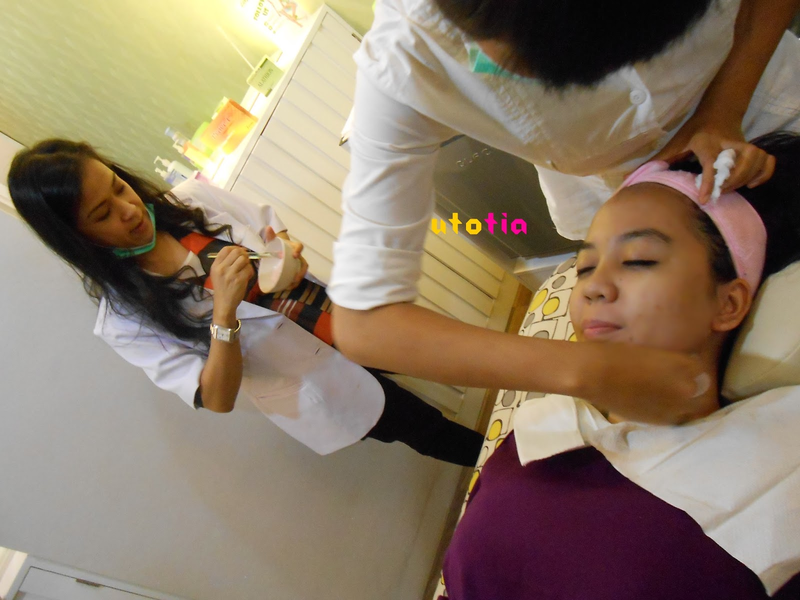 You can get this treatment at ZAP for Rp 600.000,00 per session. Thank you ZAP for letting me try this new beauty treatment! mau nanya nih maap oot, klo lagi treatment gtu yg fotoin siapa ._.